Going by what the Nepal Minister for Federal Affairs and General Administration Lal Babu Pandit said in the recently-held 10th Nepal National Water and Weather Week (NNWWW) 2018, Nepal is holding high priority to effective water management. With abundant natural resources like rivers and icy mountains around, water is one important aspect that Nepal will never have to worry about. However, the case is different in realty! While Lal Babu says the Government of Nepal is keen on enhancing public life in Nepal through efficient water supply and other developmental aspects, the Secretary at Water and Energy Commission Secretariat and NNWWW Chairperson Ramesh Prasad Singh says there is an acute need for efficient water usage, purification of water sources, and overall integrated water resource management in Nepal. Meanwhile, Rishi Ram Sharma, Director General at the Department of Hydrology and Meteorology, Nepal says, “water is a boon, not a curse,” while strongly pitching for a policy-level implementation of smart climate approach in the country. These statements by officials clearly show what water resource management means for Nepal. Let’s move ahead and take a deeper look into the developments related to water resource management and related action-plans around Nepal. Here is an occasion for us, i.e., the World Water Day 2018. 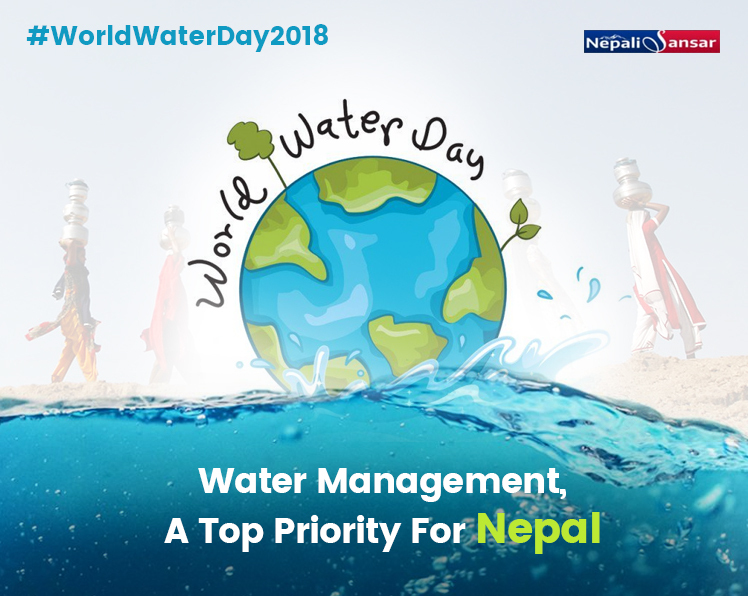 On the account of the World Water Day on March 22, 2018, the globally-renowned organizations WaterAid and Wimbledon Foundation have entered into a three-year partnership for an initiative that would increase access to clean water to Nepal and other countries in need of support. As part of this initiative, Wimbledon Foundation has agreed to provide an aid of GBP 100,000 annually for three years to make clean water and support deprived communities across Ethiopia, Malawi and Nepal. Case1: The April 2015 earthquake has not only hit the country houses, it has also devastated the country’s water infrastructure across different parts of the country. Addressing the shortage of clean water supplies across remote mountainous areas of the country, the European Union funded a humanitarian organizations association to help rebuild such devastated structures in the Dhading, Lamjung, and Makwanpur regions. “We now have access to water in our community and I don’t have to worry about giving water to my cattle or washing my children’s clothes,” says a resident of one of the regions. This assistance has helped the locals overcome the clean water scarcity in those remote towns. “There are times when I had to send my child to school wearing dirty clothes,” says Gopali. EU, in collaboration with its close partners, put forward an initiative called Shelter Support to the Earthquake Affected Communities of Nepal (SEACON) supporting the restoration of water resources in quake-hit localities. The local communities welcomed the initiative and also contributed to the further development of the initiative. As a result, a water supply users’ committee was also formed wherein, the members get trained by the project staff on the ways to support the rehabilitation of water supply at times of disasters and other emergencies. Case2: In another case, British-based charity Renewable World has extended its support to the quake-hit region of Shikharpur, about 50 km near Kathmandu in the remote Himalayan region. While the region was suffering acute shortage of drinking water, the organization had setup a solar-powered water pump that retrieved underground water up 236 feet to the village level, allowing the locals to store in tanks. The system is currently providing clean water to around 120 households and a school in the region. “Before (the pump) we used to walk two or three hours a day to collect water,” says Daley Sarki, a vegetable farmer. Whereas, the solar pump is now generating 40,000 liters of water every day to all the families. According to the locals, the initiative has also contributed to the public health cutting-down the water-borne diseases in the region. The project has also doubled the farmers’ income in the region. Cases not exhaustive as there are many other small, but successful stories in Nepal related to water management. Despite many such measures, there are many places in Nepal facing acute water shortage, and one such is Birendranagar, the district headquarters of Surkhet. 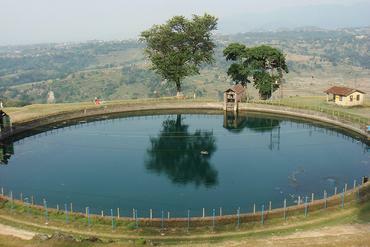 Driven by urbanization, there has been a high demand for drinking water in the area. 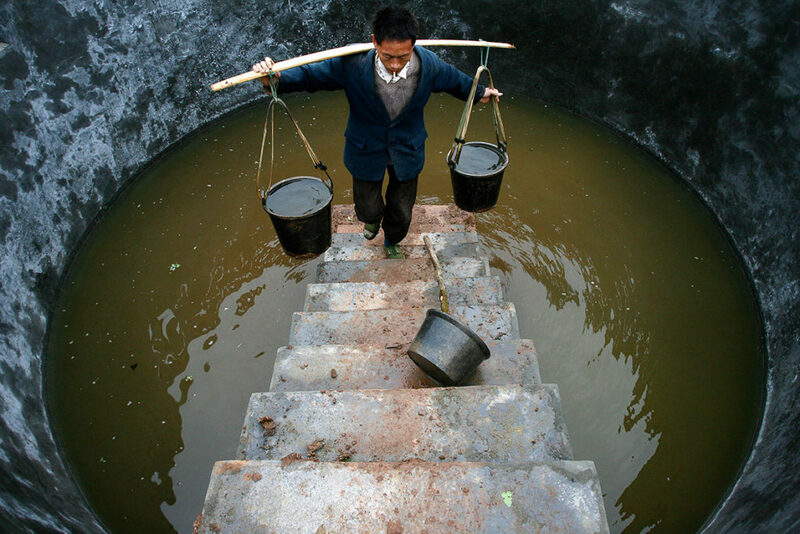 The region requires around 12,700,000 liters of water to meet the daily demands of its populace. Unfortunately, only 8,200,000 liters are available during winter and 4,400,000 liters during summer per day, says the Surkhet Valley Drinking Water Consumer’s Committee. Though the water supply project could utilize four resources to meet the demand, the population growth to almost 5,000 since 2002 has added to the water woes of the region. After rounds of discussions, “The Committee has started preparing a detailed survey report to lift water from the Bheri River. Around 5,000,000 liters of water can easily be supplied to the valley after the project is completed,” says the Chairperson of the committee Kulmani Devkota. 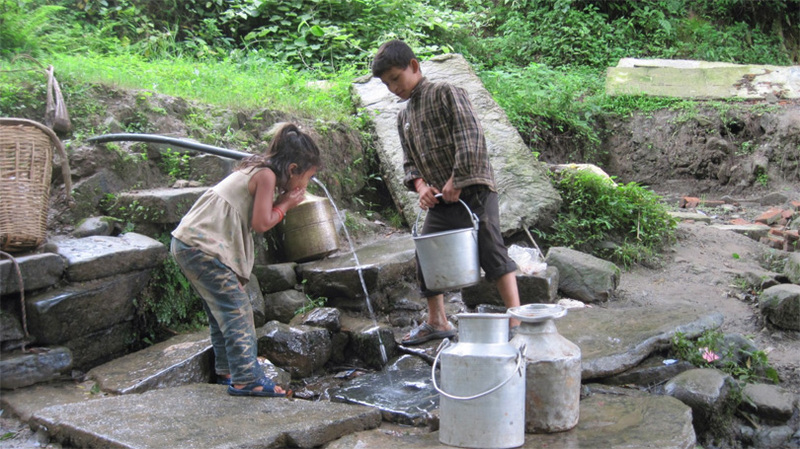 Likewise, there are many regions across the country facing acute water shortage, which include dozens of villages in Bajura, around 400 families in Dhim village, Wai village in Swamikartik Rural Municipality, hilly regions of Salyan District, among others. 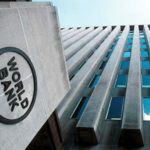 In a recent update, the World Bank has announced a credit of USD 66 million (approximately Rs 6.9 billion) to support the Phase-2 of the Rani Jamara Kulariya Irrigation Scheme in Nepal. 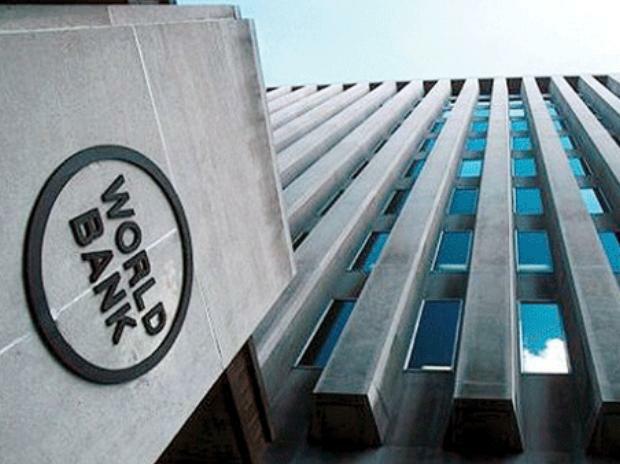 The new credit support aims at modernizing tertiary canals, sub-branches and water courses of the project along with strengthening the water user associations, WB said in a statement. While water scarcity is on one side, Nepal is also the country with abundant natural resources like rivers, which make it a country with water potential. As per the recent move, Qatari investors are looking at mineral water imports from Nepal. Towards this end, a group of financiers have already begun feasibility studies to establish factories various locations in Nepal. “The investors have been looking at potential locations close to the Himalaya to set up production plants. They expect mineral water from the Himalaya to sell well, so they have planned to set up production plants,” Nepali Ambassador to Qatar Ramesh Prasad Koirala said in a statement. While Nepal mineral water holds good export potential, the country’s Bottled Water Industries Association claims more than 200 licensed bottled water manufacturers in the Kathmandu Valley alone. “We have a lot of mountains in the Himalayas and in those areas, we have the best mineral water, so we are also planning to export these resources. Some businessmen from Nepal are already sourcing the mineral water from different areas. On the other hand, businessmen from Nepal will also be invited to visit Qatar for further meetings. We will also stage several B2B meetings in the future,” read a statement by Koirala. While managing export market on one side, it would be great if the country’s water providers are also addressing water scarcity among the locals. This will definitely add to Nepal’s efforts towards effective water management.